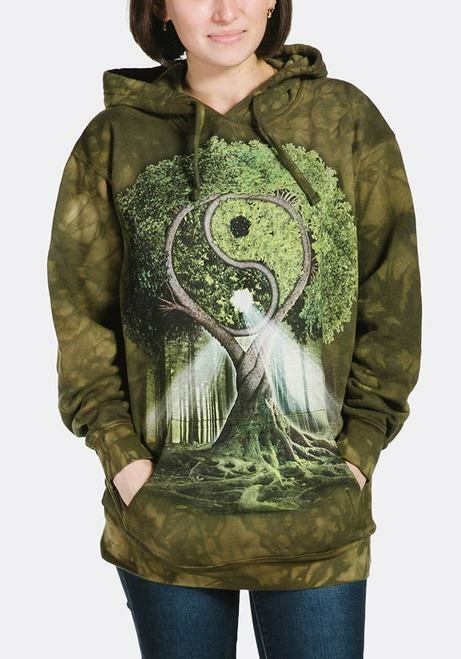 Yin Yang Tree is a fantasy hoodie by The Mountain®. 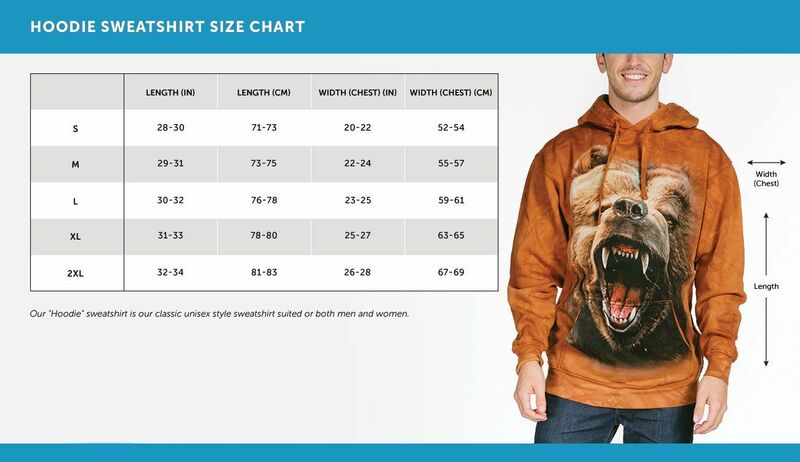 This hoodie is a pull over sweatshirt with a jersey-lined hood and front hands pocket. Yin Yang Tree is the artwork of artist Michael McGloin. 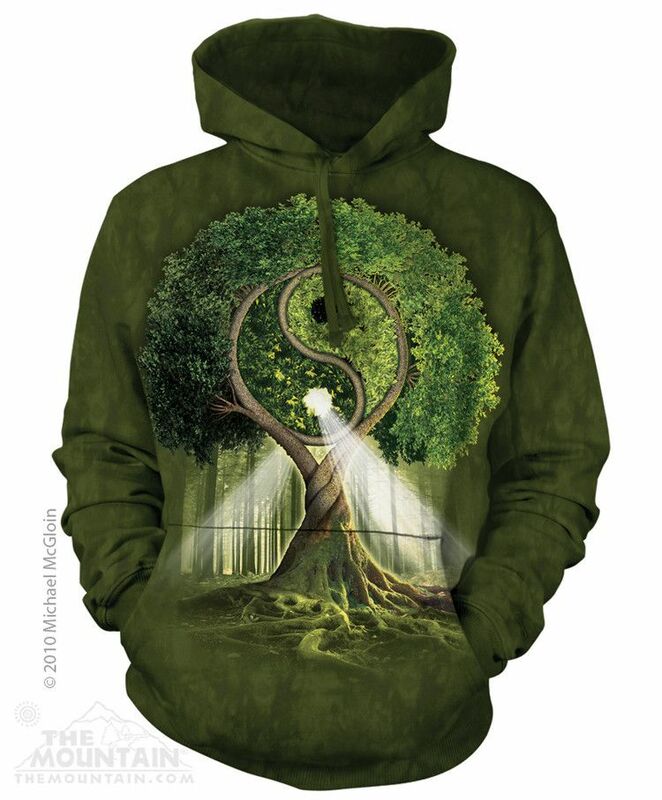 The design is a tree with the yin and yang symbol created from the branches and sunlight pouring through it.